The exhibit “Art from Detritus" features fine art from cast-off materials created by professional artists from throughout the world. The heart of this exhibit is the message of the three R's: Reduce/Reuse/Recycle. 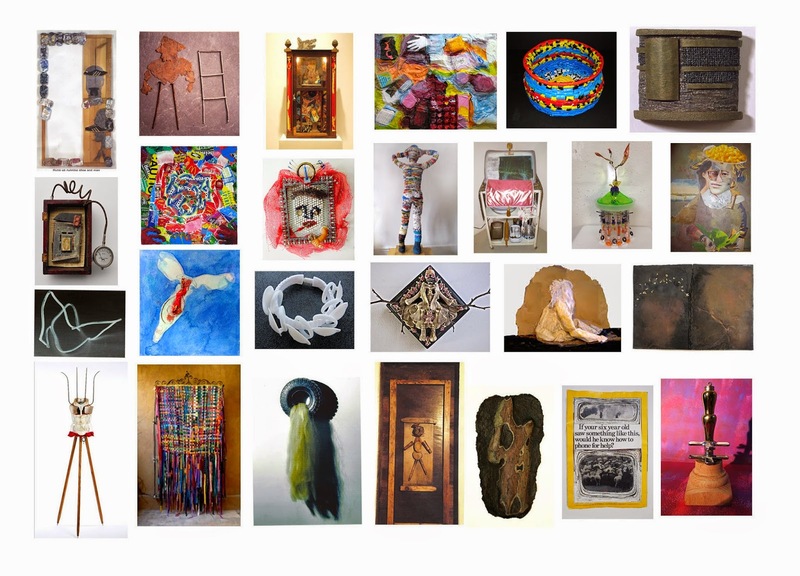 The exhibition is a juried competition for dynamic, inventive and provocative work created from a multitude of materials that would have been discarded if not rescued for art making.